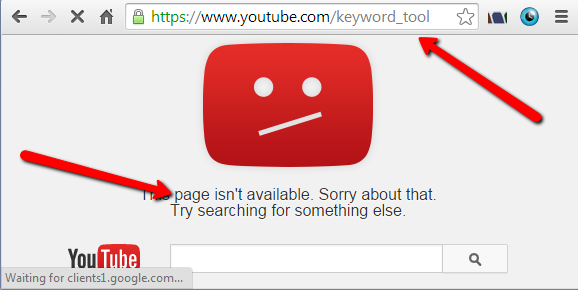 As you may have noticed, Youtube has removed their keyword tool. Google’s “keyword planner” is NOT a good alternative, doesnt give the same information at all! We’re working on creating a Youtube keyword tool alternative from google trends data. However, we need some good youtube videos that are ranking on the first page of youtube for high traffic keywords. Anyone want to donate some data to the cause? Comment here. You won’t have to give us access to your youtube account, just answer a few questions about your high ranking video analytics.